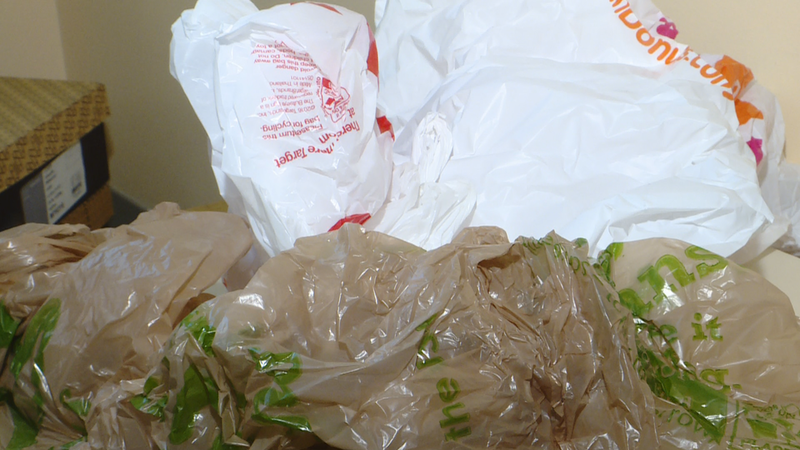 Coastal Alabama leaders are joining up in opposition over two pieces of legislation that would remove cities from enforcing plastics. The Mobile City Council, on Tuesday, voted unanimously to vocalize its opposition to SB244 and HB346 – the two legislative instruments that preempt cities from regulating so-called “auxiliary containers” or impose taxes and charges on them. The containers include plastic bags, bottles, cups, other any other packaging. City leaders in Orange Beach, Dauphin Island, Fairhope and elsewhere are also sounding alarms over a measure that would preempt local governments from imposing restrictions. Coastal-based environmental groups representing 4,500 members have already written to local lawmakers expressing their concerns. “What we don’t want is the Legislature (deciding) to prohibit us from taking any action whatsoever,” Mobile City Councilman Joel Daves said. The measure is scheduled to go before the House State Government committee for a 3:30 p.m. hearing today. If approved by the committee, it could go to the full House and Senate chambers for a vote on Thursday. Already, one coastal lawmaker has voted against it. Republican State Sen. Chris Elliott of Daphne was one of two “No” votes in the Senate Governmental Affairs committee on Wednesday. His opposition focused on SB244, sponsored by state Sen. Steve Livingston, R-Scottsboro. Elliott and others say the concerns for them go beyond environmental regulations. They say removing city governments from having the ability to regulate plastics could be economically harmful for a region where abundant waterways serve as a tourist draw. “Anything along the coast, the economy is tied directly to the environment,” said Dauphin Island Mayor Jeff Collier, who said his council could vote on a similar resolution as Mobile next week. Indeed, the 2010 Deepwater Horizon disaster and subsequent oil spill hindered an entire tourism season along the Gulf Coast. Since then, thanks in part to a strong economy, annual tourism records have been broken every year for the state. More than 35 percent of the state’s overall tourism impact comes from Mobile and Baldwin counties, where the beaches remain the top attraction.